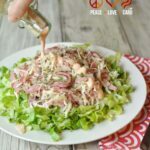 All the delicious flavors of your favorite classic diner sandwich, but in a healthier low carb reuben chopped salad rendition. Complete with scratch made Russian dressing. Now that my new cookbook is done, I am finally back to cooking just out of sheer passion and when the mood strikes. I have to admit that it feels pretty great. My husband is off work this week and we are doing a mock run of what it would look like if he were to quit his job and come to work for Peace, Love and Low Carb full-time. It has been a great week so far. More time together and I can get more things accomplished. Those are his handsome, manly hands pouring the dressing. Ooh la la! I’ll keep you posted on how things go, but I have a sneaking suspicion that you just might be seeing a lot more of him. Hey!! Keep it clean, you know what I meant! 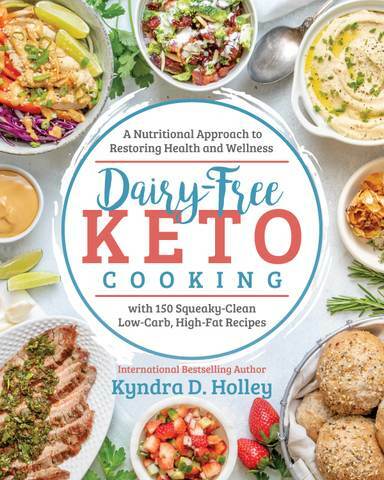 From the very beginning of my blog, it has been my goal to give you back all of your favorite comfort foods but in creative low carb versions. 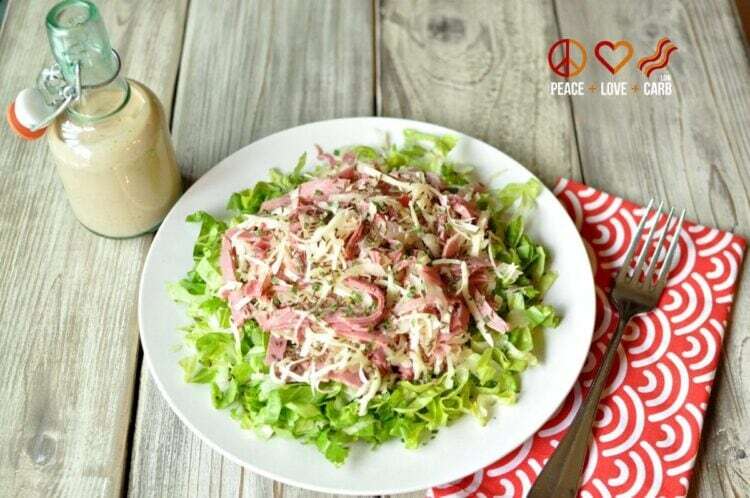 Why skip your favorite diner sandwich when you can have it as a big, hearty salad? Sure, you might still miss the bread, but once that corned beef hits your lips, you’ll forget all about the bread. You’ll be like “bread shmead, who needs ya?” This salad was an instant hit in my home and I hope it will be the same in yours. Divide chopped romaine evenly between four plates. Divide mixture among the four plates of lettuce. Sprinkle caraway seeds and chives over top of each plate. In a large mixing bowl, combine mayonnaise, ketchup, mustard, Worcestershire sauce, parsley, chives and dill. Mix until all ingredients are well incorporated. Low Carb Pancakes, French Toast and Jam, OH MY! What a great idea! Yummy! Oh my goodness we had this tonight and it was A-FREAKING-MAZING!!!!!!!!!!!!!!!!!!!! I am soooooo happy I found you and your recipes to help me enjoy this painful journey. Thank you so much!! That’s a great idea! It looks great too! Do you have any idea what the amount of carbs are in this? Made this for dinner, delicious! However after finding the macros for this there is nothing really low carb about it. Kind of disappointed and feeling like I was lied to. Disappointed and lied to? You realize this is a blog providing FREE recipes to help people live a healthier lifestyle, right? Geez! Also, with the salad and with the dressing it comes in at less than 6 carbs per serving. 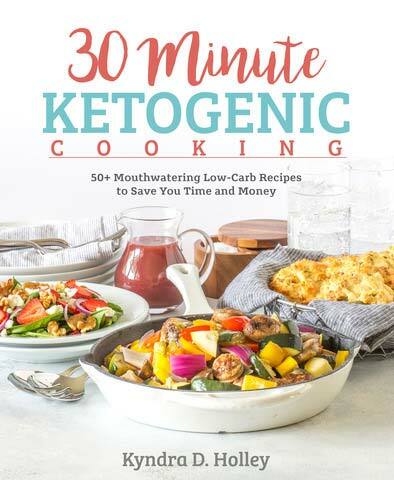 If that isn’t low carb enough for you, I am guessing that my site is probably not a good fit for you. Thanks for taking the time to come back and tell me how disappointed you are though. Kindness is King! 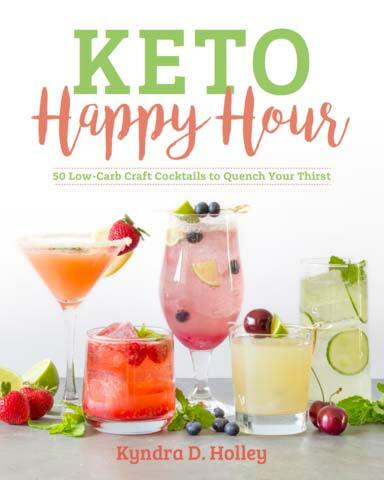 Hey Kendra, thank you for all you do to help us on our journey in a keto lifestyle. I’ve thought about starting my own blog not because I think I can do any better than all of those fabulous ladies and gents blogging now but because…why not? Well that question is answered for me every time I see some Nasty Nancy’s comment. The majority of folks are very positive and appreciative but DANG, some are way too entitled and out of line. So to recap, THANK YOU!!! and you ROCK!!! Has anyone had success using a combo of light mayo and ff greek yogurt for the dressing? I am trying to eat low carb, but lower fat as well. Based on this recipe alone, I immediately bought your cookbook! Thank you for all your efforts in creating such a variety of delicious meals for us following a low carb lifestyle. Your efforts are MOST appeciated!! Thanks so much for the support. I truly appreciate it. 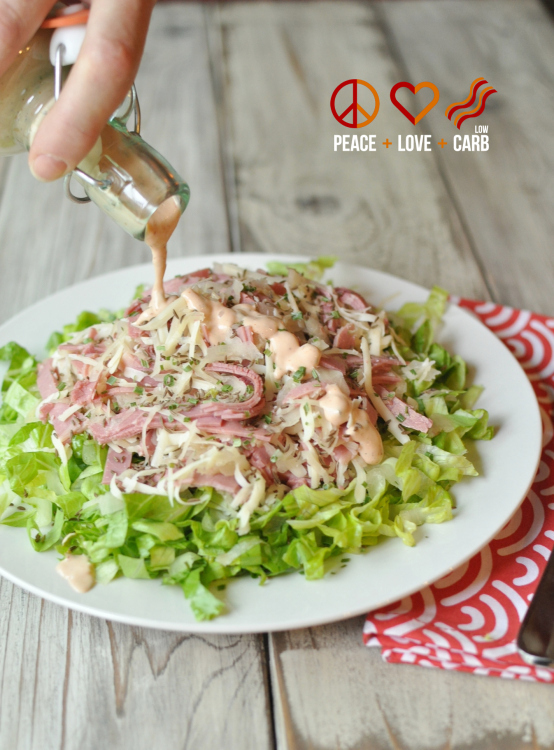 I adore this Russian dressing! I’ve made it once before and gobbled it up so fast that I’ve considered making a double batch. Any idea how long this might last in the fridge once assembled? I would say about a week and a half. Maybe longer depending how you are storing it. 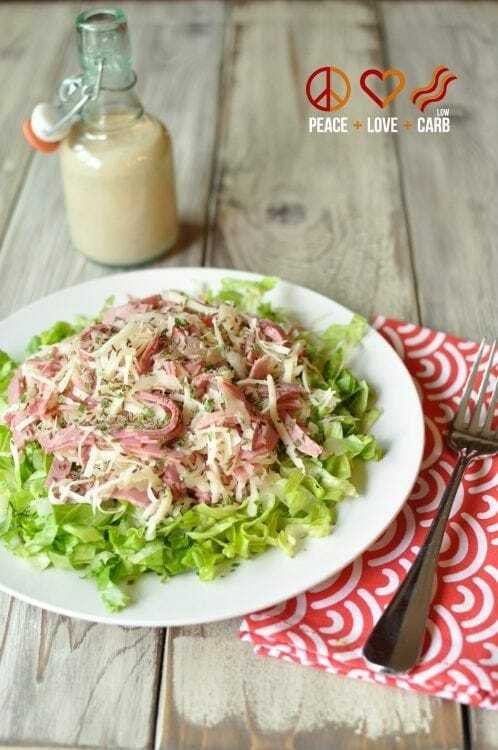 This salad is AMAZING! My husband loves it too and he’s not dieting! 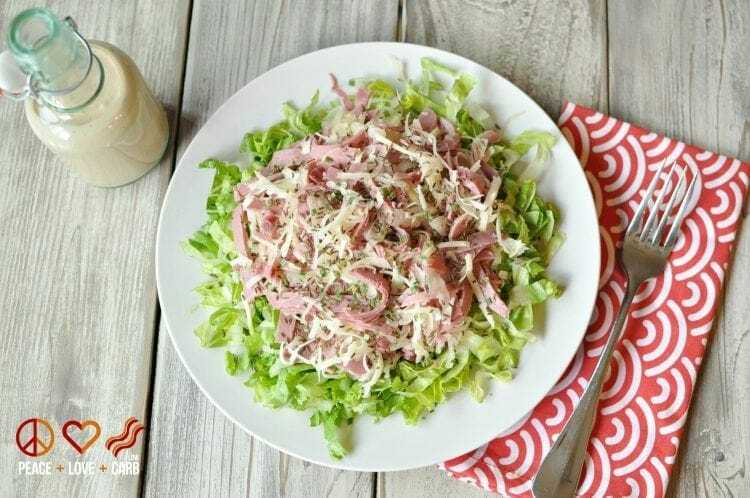 I prep lunches for the week and pack the meat, sour kraut and caraway seeds in a small baggie – the dressing in a small container and pack both of those on top of the salad. The salads will last several days in the fridge that way without the lettuce getting soggy. Great idea – brimming with flavor but perfect for the hot summer days when you don’t want a heavy sandwich. Love it! Can’t rate your recipe yet but I also can’t wait to try it! St. Patrick’s Day is coming up and I know exactly what I’m going to do with the leftover corned beef. Oh dang, I’m drooling now! This was such a fantastic idea! I had been craving a reuben sandwich and this really didn’t feel like a compromise. I heated the corned beef and swiss in the toaster oven to make it melty, and I topped with everything but the bagel seasoning. Used my own Russian dressing recipe (tomato paste & ACV instead of ketchup and a heaping spoonful of horseradish). Definitely hit the spot – thanks! This salad was just what we needed tonight now that it is to hot to cook. Made this for dinner tonight. My husband and I both LOVED it!! Thank you so much!! Really hit the spot! 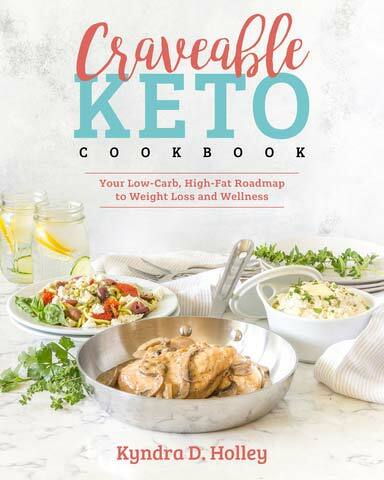 My husband loved it, too, and he’s not keto. Thanks, I have loved all of your recipes I’ve tried so far.